What do you get when you join Canadians, Zeds Dead and Memorecks together? 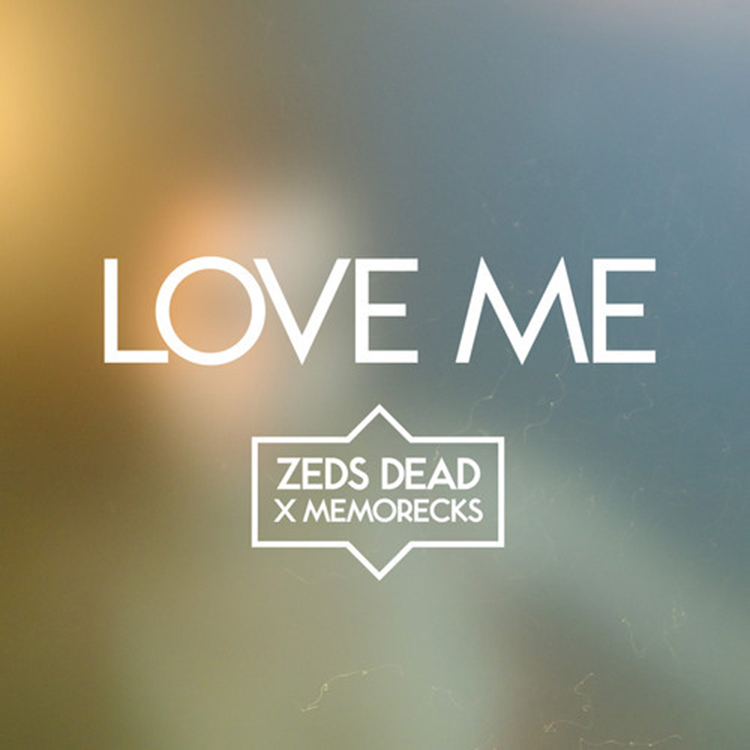 An awesome new track titled “Love Me.” This is a very laid back track that has an interesting synths to go in and out with the drumset beats. The vocals are solid in this track. Apparently, this debuted in an Essential Mix back in March, but thankfully it is available now! What is great is that they care about us by releasing this awesome track for free! Check it out now!